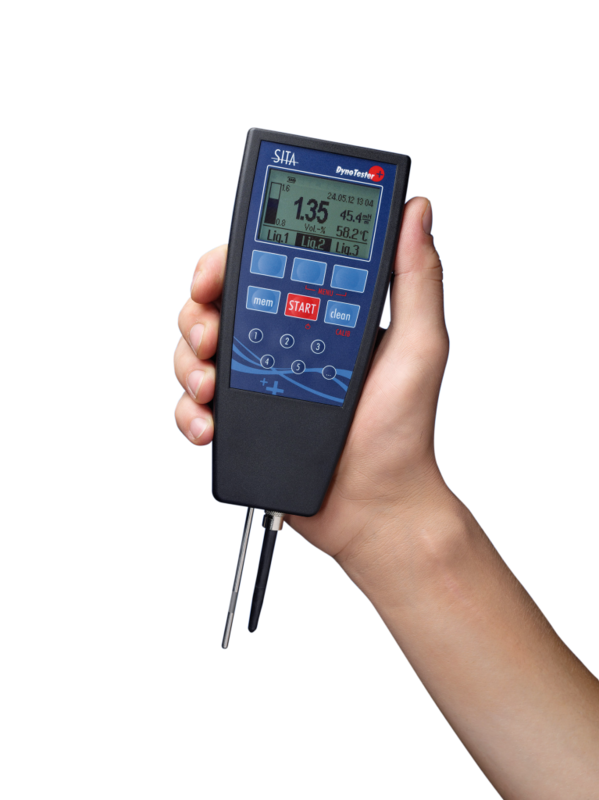 The bubble pressure tensiometer is an instrument used for determining the dynamic surface tension of liquids and wetting characteristics of surface active liquids in cleaning baths. A quick and flexible method, the bubble pressure tensiometer is used in quality control, research and development for characterisation of water-based solutions such as surfactants, polymers, acids and bases. When measuring the surface tension in accordance with the bubble pressure method a capillary is dipped into the liquid and an air-current is directed into it. Through the increasing gas pressure, a gas bubble forms at the lower end of the capillary, the radius of which reduces permanently. When the bubble radius equals that of the capillary, the gas bubble bursts and breaks away from the capillary. At that moment the gas pressure reaches its maximum. In accordance with the special form of the Laplace-relation, the maximal pressure and the surface tension correlate. Bubble Pressure Tensiometer Science Line T100 the high performance, multi-functional laboratory based tensiometer for measuring dynamic surface tension and analysing surfactants. Large bubble life time range from highly dynamic to quasi-static (15 ms up to 100,000 ms). 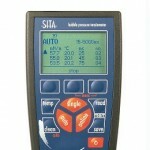 Bubble Pressure Tensiometer Pro Line T15 an all-round bubble pressure tensiometer. The instrument has a comprehensive bubble lifetime range from 15 ms to 20,000 ms for measuring dynamic surface tension and will automatically adjust the chosen bubble exactly without readjustment by the operator. 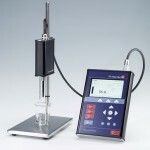 Bubble Pressure Tensiometer DynoTester+ an intuitive instrument for measuring dynamic surface tension and surfactant concentration easily and quickly either in the lab or on the production line. Holds up to 25 measuring profiles for bath control, process documentation and more.